Carmindy complimented me on my lipstick, today. The star makeup artist from TLC&apos;s "What Not to Wear" said it&apos;s a pretty shade for my skintone. I&apos;m chuffed, of course. 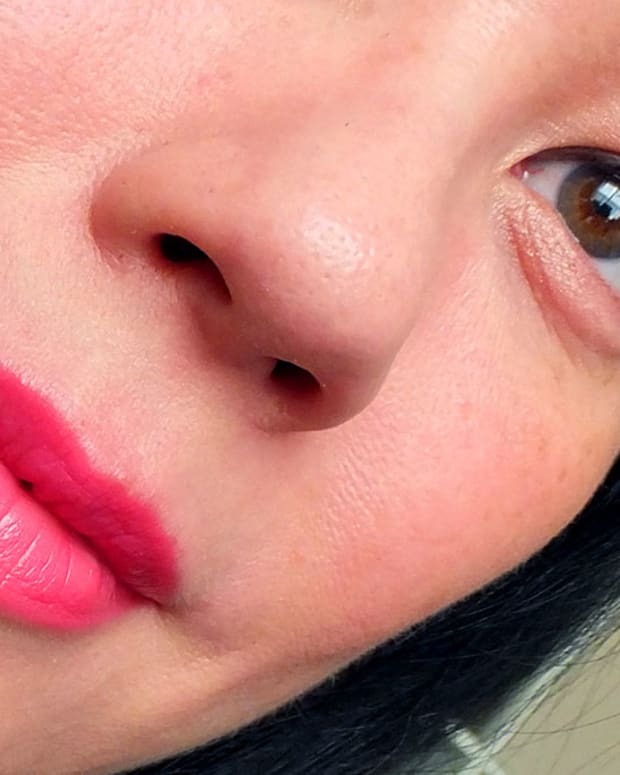 A light-on-the-lips consistency, this soft-sheen blue-red lipstick looks a bit more like a couple of layers of lip stain than a full coverage creamy lipstick -- at least the way I apply it, with very little pressure. 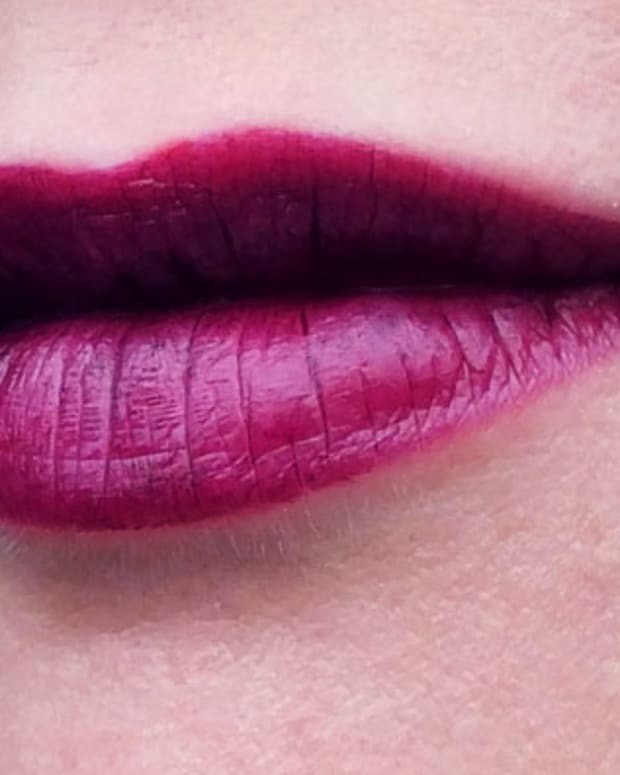 Not at all sticky or drying, it&apos;s Hard Candy Painted Lady Lipstick in On the Prowl, $5.98. Hard Candy cosmetics are available in Canada at Wal-Mart.